Pharma Franchise for Neuropsychiatry Medicines – Innovexia Life Sciences is a leading pharma franchise company based in Chandigarh. The company is ISO 9001:2008 certified and provide drugs that are manufactured in the WHO and GMP certified production unit. The company has a capacity of manufacturing the high-quality drugs with the wide range. Innovexia Life Sciences expertise in manufacturing, third party manufacturing, and marketing of branded drugs all over the country. We are providing the huge array of Neuropsychiatry Medicines/ Products/ Drugs for Pharma Franchise. Neuropsychiatry drugs are greatly in demand thus pharma franchise for these products is a good business opportunity. 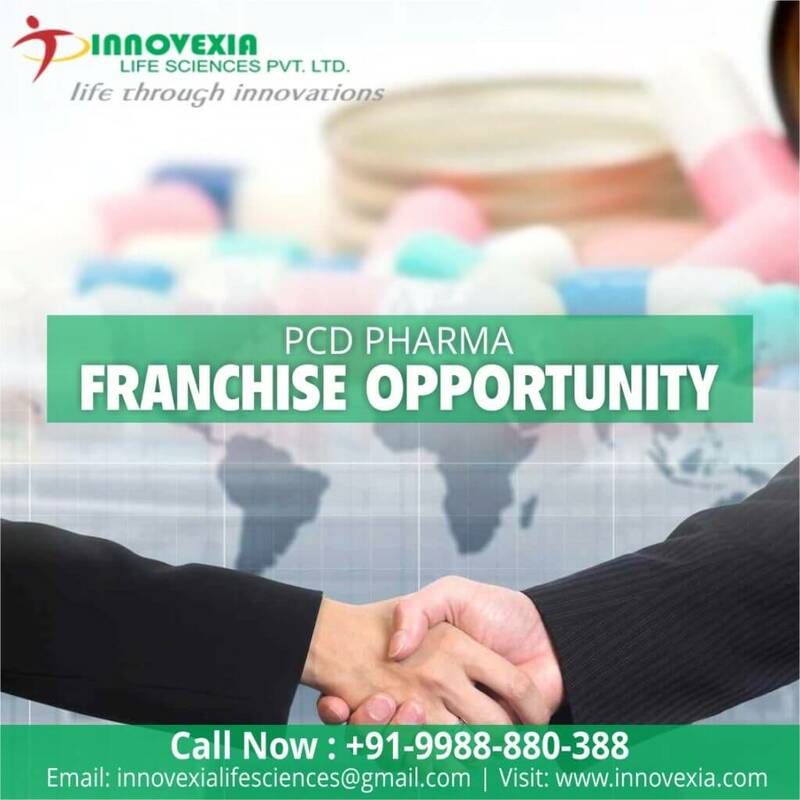 Innovexia Life Sciences is an ethical pharma franchise company that deals best in the franchise business. We are currently having more than 500 associates all over the country. Pharma Franchise for Neuropsychiatry Drugs/ Medicines/ Products & Range has good scope if you invest in the right pharma company. So, if you ar4e interest in being the part of top pharma franchise company and want to start your own business then this the best opportunity for you. Contact us today and get the best opportunity. Neuropsychiatric Drugs are a section of drugs that is used for the treatment of mental disorders. The use of these drugs are getting very common these days. Neuropsychiatry drugs are made by using effectiveness, accurate composition. This drug helps in the disciplines of psychiatry and neurology. Since the use of this drugs is for improving the mental health, these drugs manufactured by using the best and effective products. Why are Neuropsychiatry Drugs in Demand? These drugs are in demand because of its increasing use. People are getting aware of the mental illness or disorders these days. Thus, wants to get the best and effective treatment. Pharmaceutical drugs for such issues are accepted by the people which have created a good scope for the Pharma Franchise for Neuropsychiatry formulations. These drugs are used for the treatment of depression and anxiety. The use of these drugs reduces the pain that is caused due to mental issues. Apart from this, it is used to help relieve nerve pain which is also known as the peripheral neuropathy. Arthritis, chronic back pain, or fibromyalgia (a condition that causes widespread pain) can be cured by these drugs. It has been found that these drugs are very effective for mood, sleep, appetite, and energy level, and decrease nervousness. So the Neuropsychiatry Range for Pharma franchise is best option to start your career in the pharma industry. Why Choose Innovexia Life Sciences? Innovexia Life Sciences always strive to provide the best range of high-quality drugs at the affordable prices. Thus, we are considered as one of the most trusted Pharmaceutical company for a franchise business. We provide our customers with the world-class services and handle our associates with the most fluent manner. We have the best range of drugs for the patients suffering from anxiety, depression, mood stability and other problems related to psychiatry. The company has the quality management team that ensure that only the best quality pharma products leave the production unit. The best vendor n the market supply us the raw material for the production. The Company is highly equipped with the best technology and experts who provide international quality standard drugs to our customers. Our products are safe to use and come with the lesser side effects. Our medicines are easily available in the market with much cheaper prices.